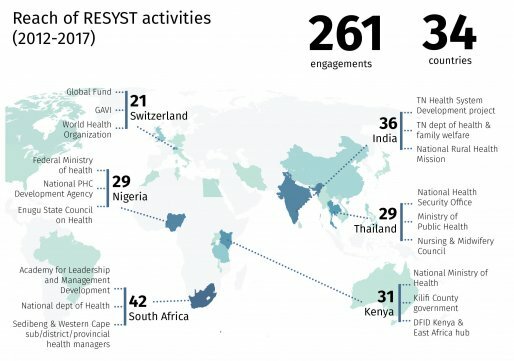 We worked to ensure that research by RESYST members informs health policy and management decisions in member countries and at the international level. 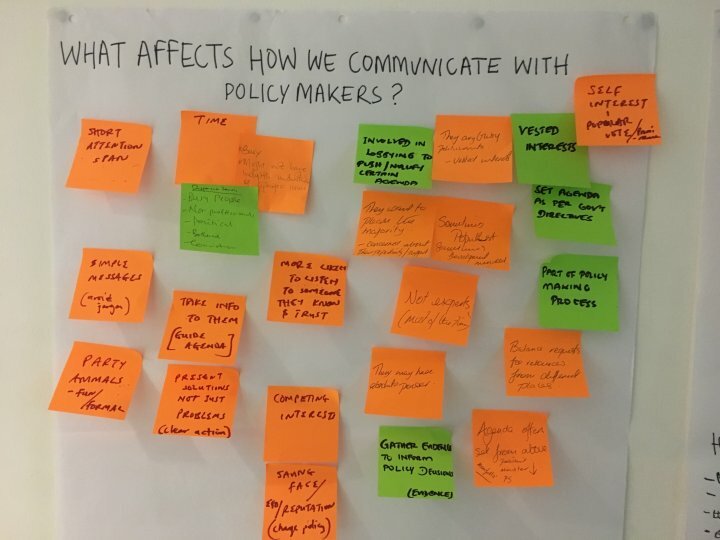 Our approach to enhancing research uptake was based on carrying out strategic communications and creating opportunities for engagement with health policymakers and managers. 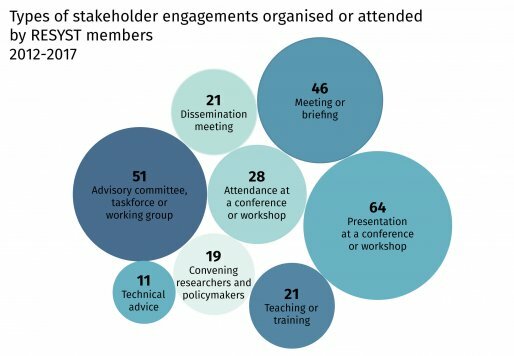 Between 2012-2017 we met with health policymakers more than 250 times in more than 30 countries. 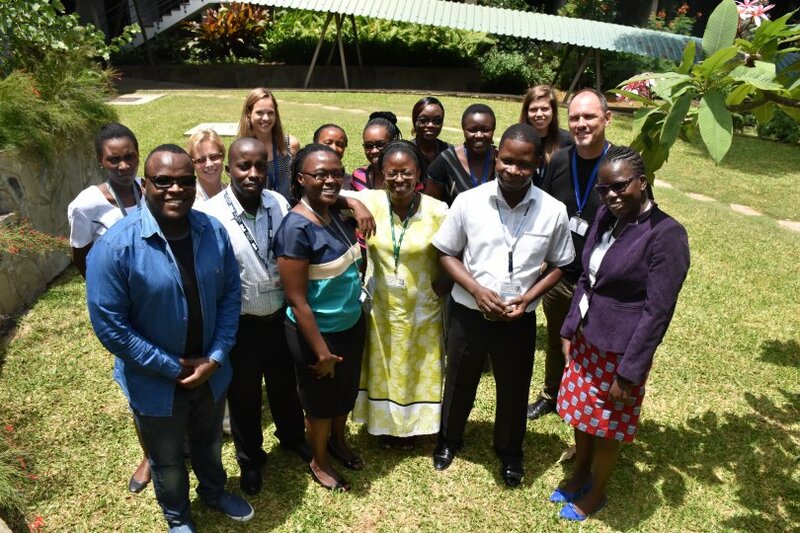 Collaborating and building relations with stakeholders has generated strong and trusting relationships, which have helped to ensure that research is relevant and that research findings can be fed back into managerial practice and policy development. 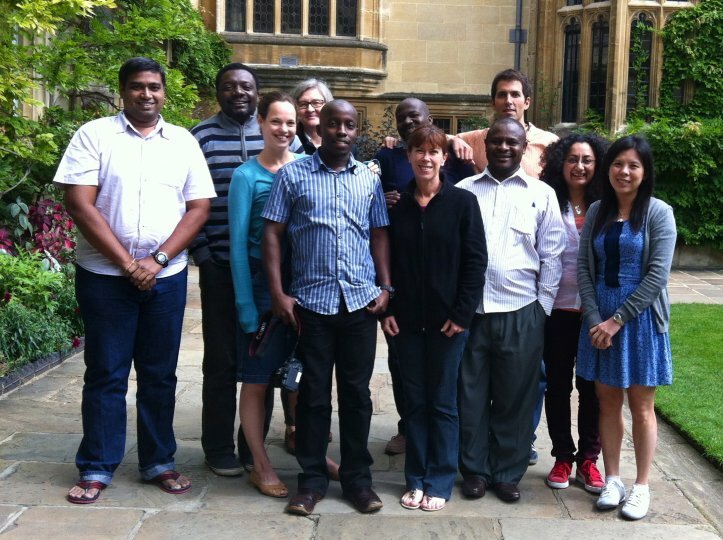 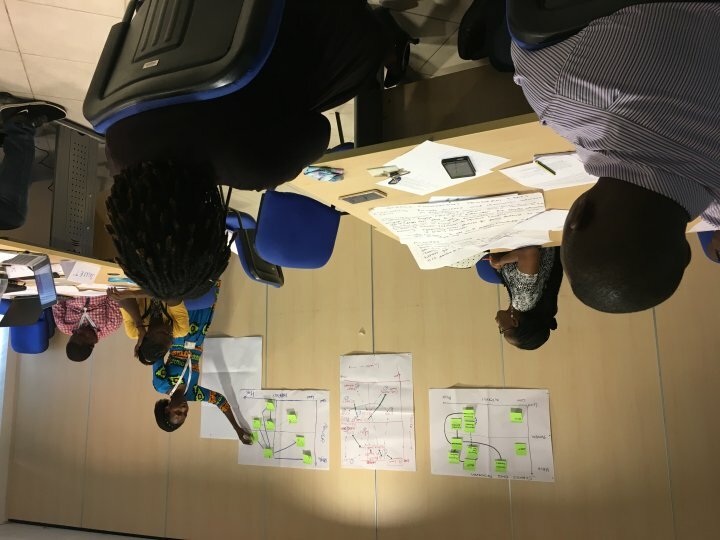 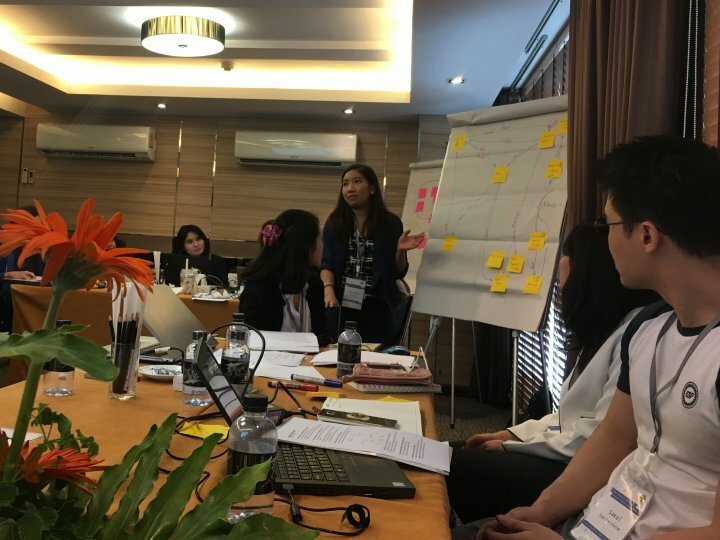 In several RESYST countries, including Thailand, Nigeria and Kenya, researchers have become embedded in policy-processes, for example working as technical advisors, helping to strengthen health systems from within. 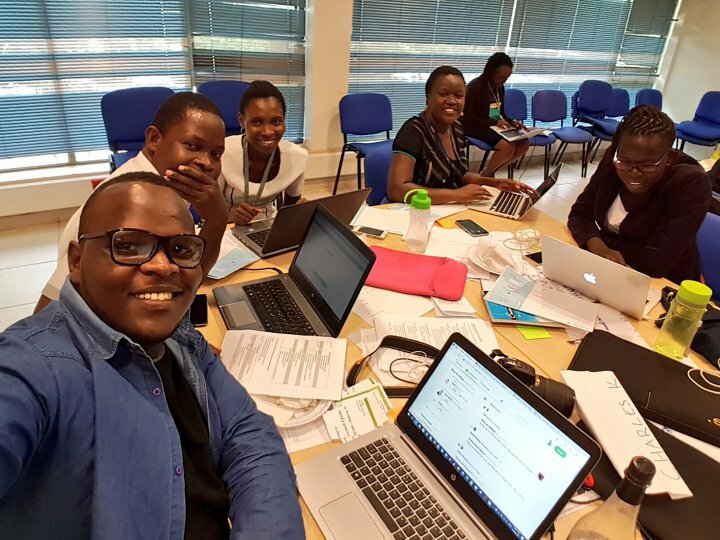 Drawing the research findings into long-term educational programmes has also been an important mechanism of research uptake. 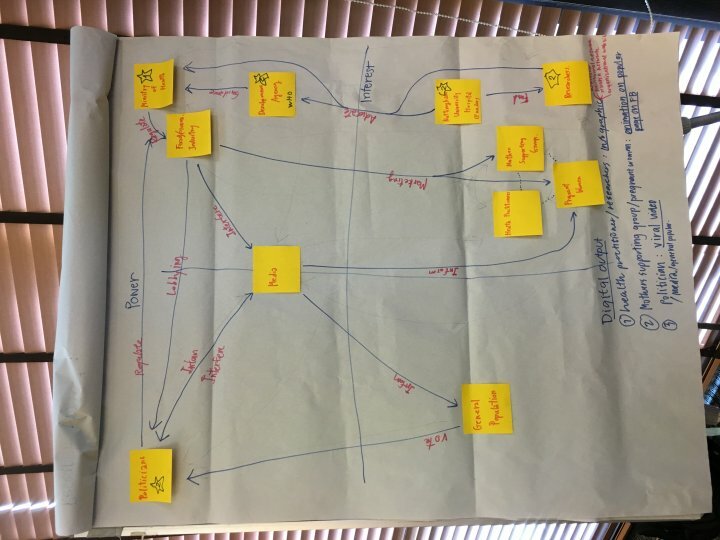 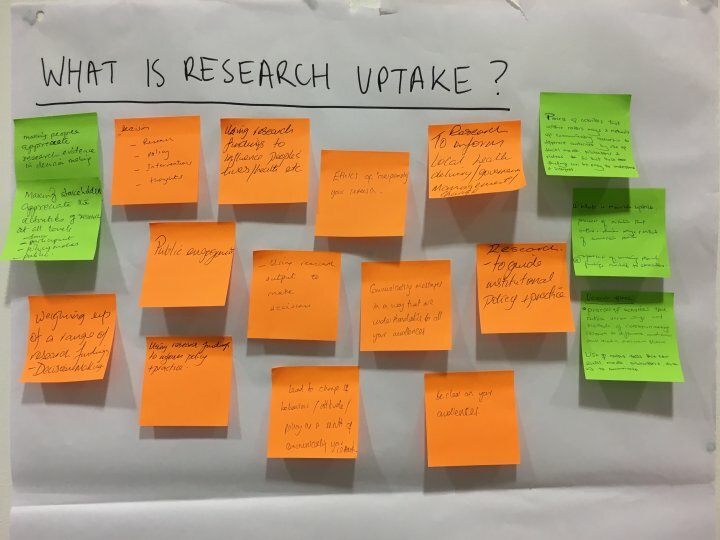 We held several research uptake workshops for researchers and communications specialists covering an array of topics including: writing for policymakers, writing research uptake strategies, digital communication, writing for the web and data visualisation. 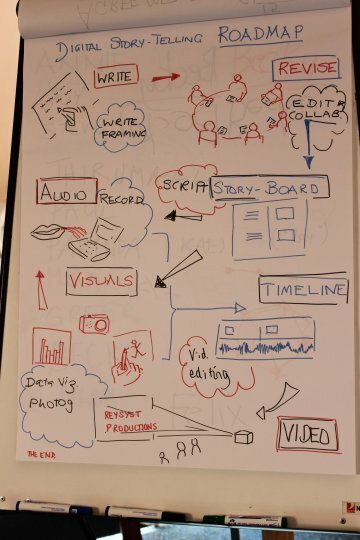 Training tools that were developed for the workshops can be accessed below.